If you’ve seen all the major sights of Krakow (maybe you took our city bike tour!) then this afternoon bike ride is one for you. A chance to get out of the city and explore some of the surrounding countryside with the freedom that only two wheels brings! 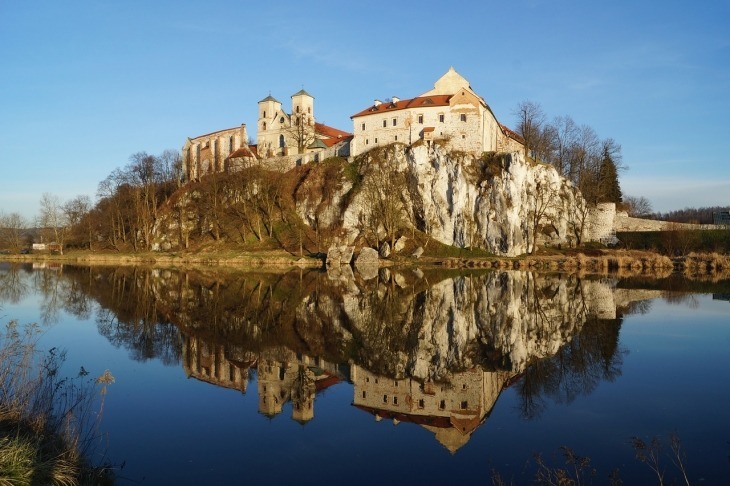 The chief destination of this tour is the beautiful Tyniec Abbey, which rises majestically atop of wooded hills just 11km from Krakow. Your private guide will lead you there via riverside cycling paths, and along the way you’ll have the chance to admire some lovely landscapes as well as a smattering of fortresses and palaces. 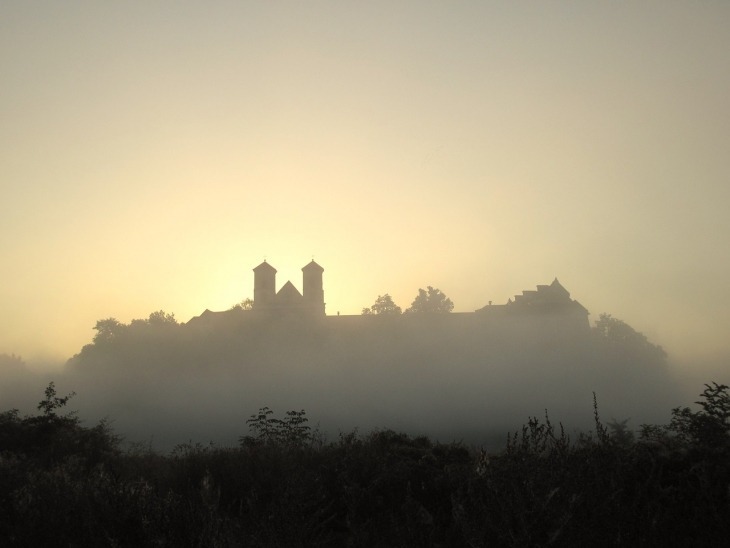 Once you arrive at the ancient monastery itself (its origins date back to the 10th century) you’ll see architectural marvels from Renaissance times and hear Benedictine monks chant the liturgy of the hours. Once your limbs are suitably rested, you’ll start homeward bound through the Tyniec woods, for a more intimate adventure in the Polish countryside. Hidden behind bushes and trees you’ll even discover an old Austrian fortress frozen in time. Around this point of the tour the sun will slowly be setting, indicating that it’s time to get out your cameras out for a superb shot of the cliffs of the wizard Sir Twardowski. Not long ago these rocks were a quarry, where Pope John Paul II himself worked as a miner; but today, filled with water, the site is a beautiful, hidden lake for swimming, sunbathing, scuba diving and rock climbing. From this breathtaking vantage point there’ll just be time to watch the sun setting over Krakow before scooting back home on your faithful beachcruiser bike, ready to explore the city’s legendary nightlife.